Growing up, I hoarded t-shirts. Long-sleeved, short-sleeved, burnout, school-spirited, team-related. Even now, I have a collection of tees that I threaten to clean out and pair down each season, but find reasons to keep them around. There is something about a basic tee that is so essential, no matter the time of year. But then, there are times where you want the comfort of that same fundamental shirt, and a look that’s elevated. Enter, the not-so-basic tee. 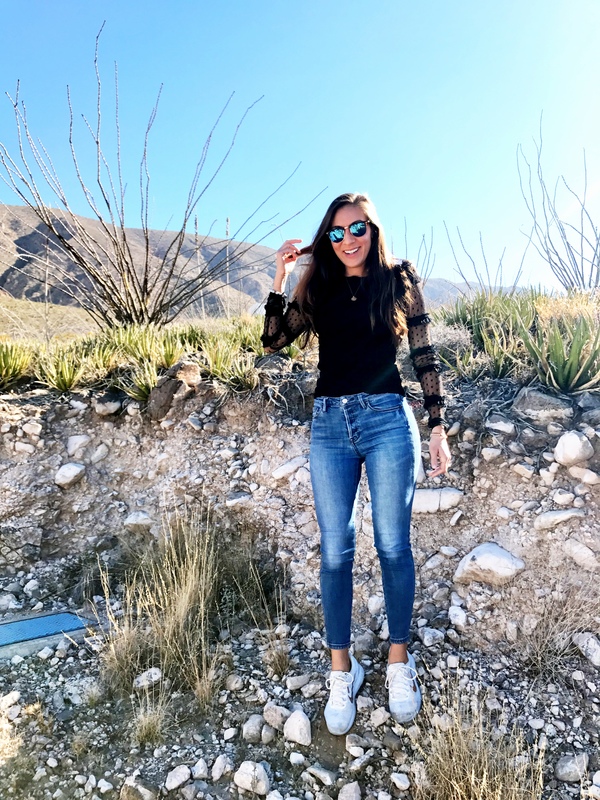 Free People is notorious for some of the comfiest (and some of my very favorite) clothing, so it’s no surprise they carry some of the best basics with a twist. I love how lightweight and soft this long, ribbed tee is. But the sleeves are stunning. The mesh and ruffled lace detail look so chic and take even the simplest outfit up a notch with zero effort. I got it in classic black, but it also comes in a light lilac. 1. This relaxed shirt has a boyfriend fit to it and fun ruffles along the sleeves. 2. The cutest striped tee with a smocked detail. 3. Loving this oversized crewneck with flirty mesh sleeves, in the softest shade of pink. 4. A body contouring shirt offset with a puffed shoulder would look great with wide leg denim. 5. This sequin tee is a bit pricey, but would be perfect for a special occasion, like New Year’s Eve. And would look great with faux leather leggings or a denim mini skirt. 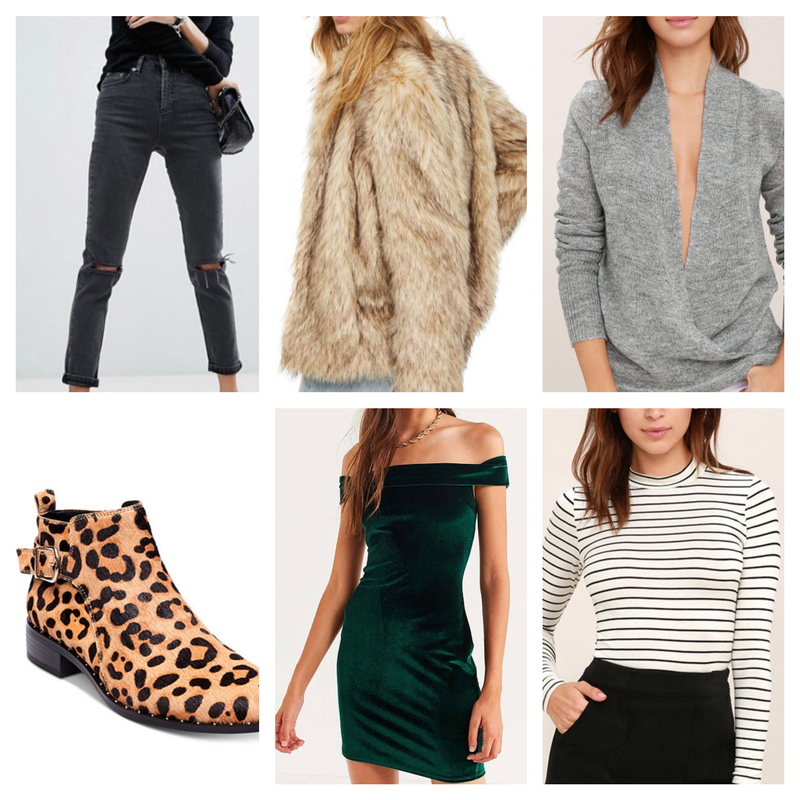 After a month’s worth of holiday-ready outfits that included lots of red and green, trendy velvet, and added sparkle, an all-black look was a much needed change. This convertible sweater is under $70 and I have already worn it so many different ways this winter. 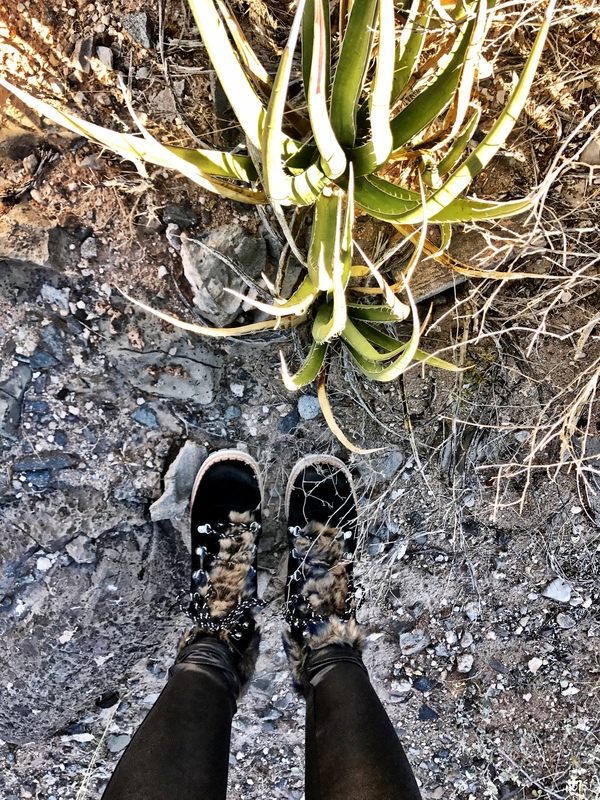 Here, I styled it super casually for a walk through the desert. 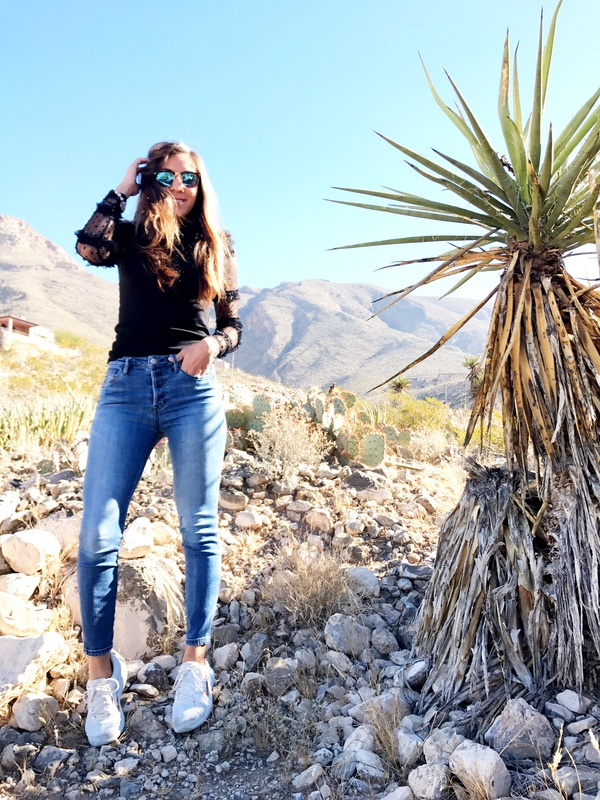 Since you are able to wear it as a cowl-neck or off-the-shoulder, it is the perfect item to pack for a trip where the temperature will vary from day to day. I paired it with my favorite pair of leggings and these new boots that Santa left under the tree. I’m sure you’ve heard it before if you know anyone else who has gotten these leggings, but it’s true: they are worth every penny. Hands-down the most flattering (and comfortable) fit. I saw some reviews that said to size up, but I disagree, I find that they run very true to size. They kind of conform to your body and I think that is exactly what makes them so amazing. ‘Tis the season for so many fun and festive events from Christmas light shows, to town and neighborhood displays, to holiday parties. 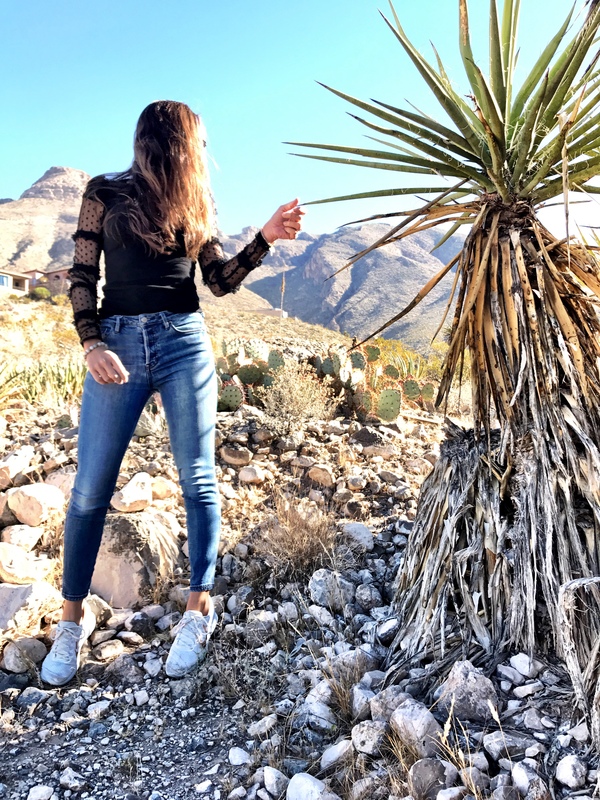 And while it truly is a special time of year, it can be stressful to stand in front of your closet not knowing what to wear, or in a store or an online shop, trying to narrow down a few pieces that can be mixed and matched to get the most out of your holiday wardrobe. Here are some of my favorite style picks as of late, that can take you from casual to cocktail. 1. Romantic and comfortable(!) bralette that takes every camisole up a notch. 2. Winter white never goes out of style. The length of this sweater is perfect for a front tuck with dressier jeans and will provide extra coverage when worn with everyday leggings. 3. 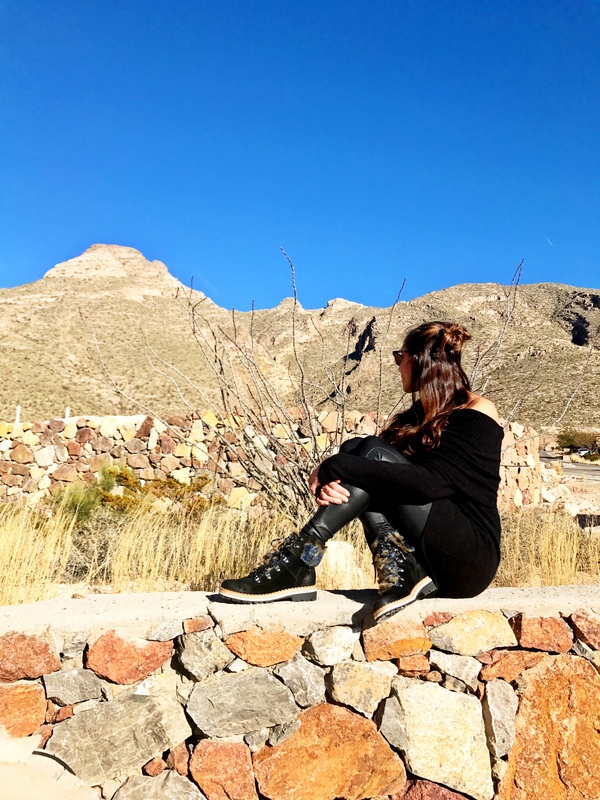 These studded booties add just the right amount of sparkle and edge to every outfit. 4. 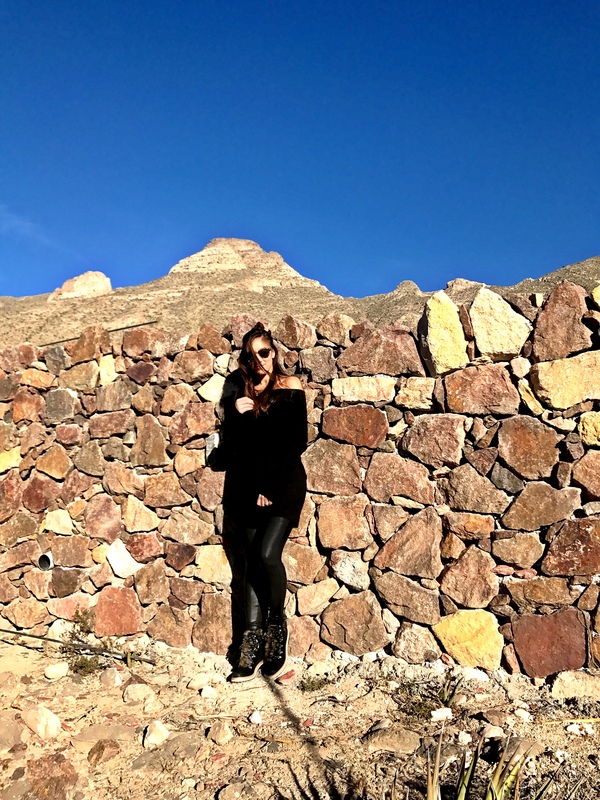 My favorite faux leather leggings of the season are sold out at the moment, but this moto version by the same brand is sure to be just as flattering. 5. A slim puffer jacket in an unexpected color for the holiday season that’s much needed for bundling up to catch all of the best Christmas lights (now 40% off)! 6. 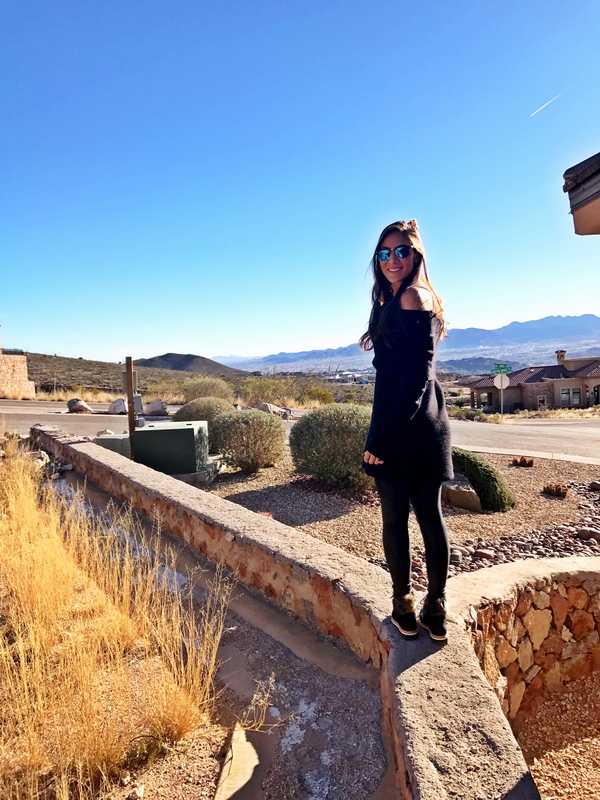 Such a simple, classic sweater that can also be worn as a dress with over-the-knee boots. 7. 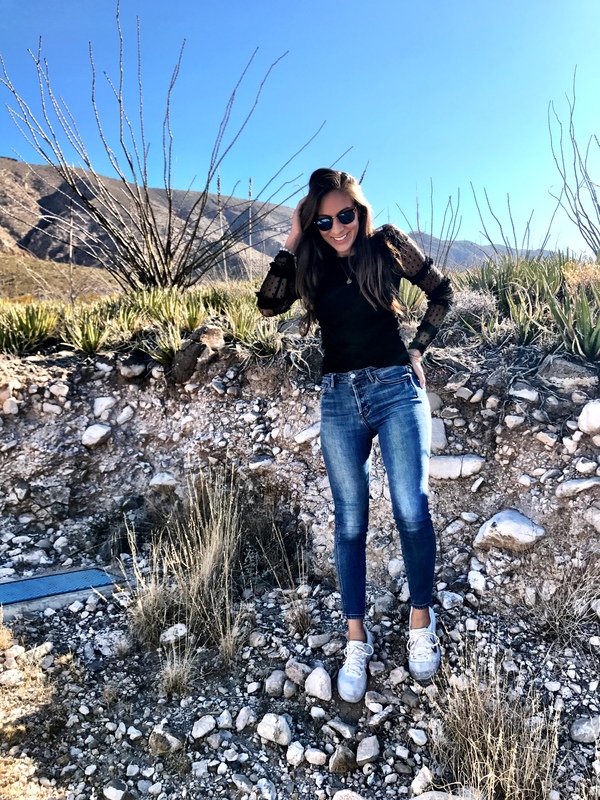 I am loving these jeans that can be worn with everything and are under $60. 9. A wrap top that is warm and effortlessly chic when paired with a lace cami. 10. Leopard print is easy to mix with anything and will elevate an all-black outfit. 11. Love this festive, velvet dress that only looks expensive, but is on sale for $35. 12. This closet staple looks so good with black pants or denim and a camel trench coat.